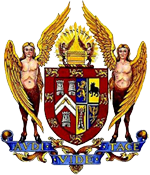 For centuries, the secrets of the Freemasons were known only to members. But that’s about to change after the BBC were given unprecedented access to several Scottish lodges (the Freemason term for chapters or branches) to create a brand new documentary. The society evolved out of Scotland after stonemasons working on the country’s public buildings in the 1500s banded together — in a similar way to modern trade unions — in a bid to protect the secrets and interests of their trade. But it wasn’t until 1641 when soldier and diplomat Sir Robert Moray joined a stonemasons’ lodge that the movement really kicked off. 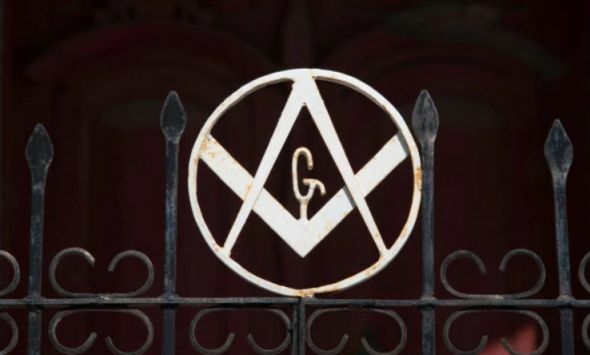 The Grand Lodge of Scotland’s curator, Bob Cooper, spoke with the BBC for the “Secrets Of The Masons” documentary, which will be aired in the UK on Tuesday. 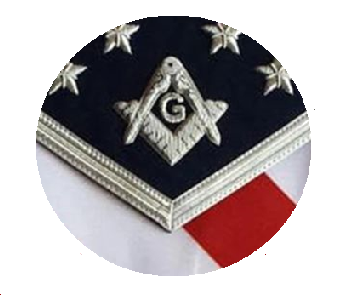 Cooper said Freemasons were especially well known for their trademark handshake and rolled up pant legs. “The handshake is a way of identifying one to another, especially when they had to move around Scotland looking for work,” Cooper said. He said rolled up pants were a symbolic gesture. “What it means is that your skin touches the lodge so there is physical contact between you and the lodge,” he said. But perhaps the most intriguing aspect is the Freemason initiation ceremony — something so shrouded in mystery it has never been filmed, even to this day. Current members are sworn to secrecy and details of what happens during a ceremony are murky.